This weekend: home court advantage. 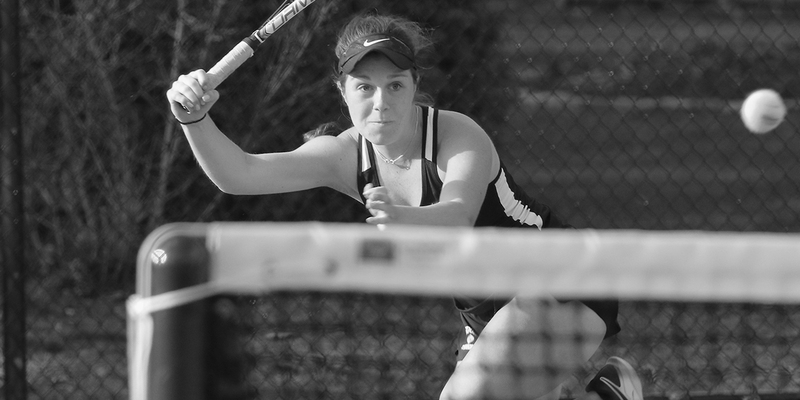 Bowdoin women host MIT on Friday afternoon, and both teams play Middlebury on Saturday. An Economics Major Asks, Are Laptops in Maine Schools Helping Students? 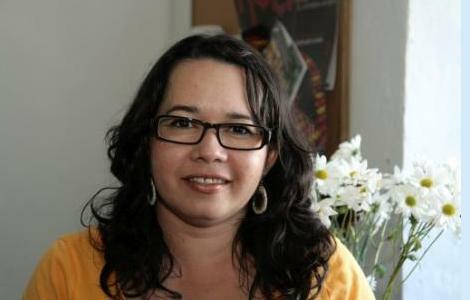 What's Art Got to Do With Spanish Grammar? 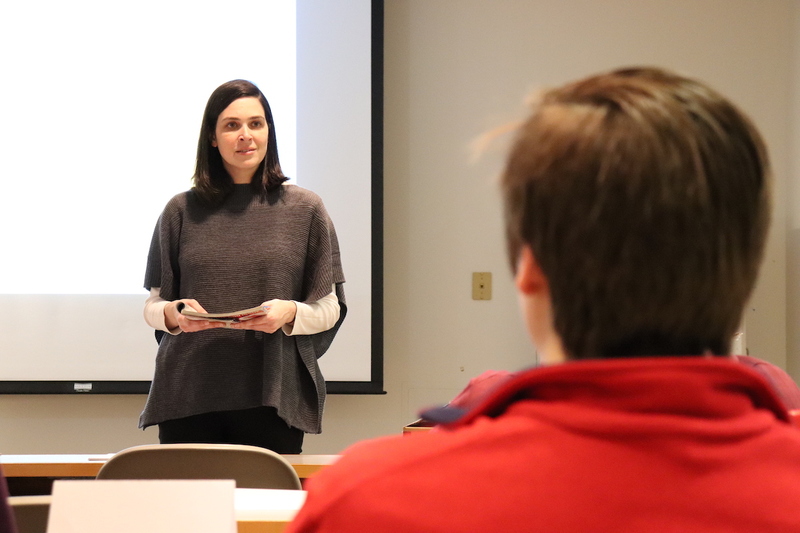 The student club Bowdoin Consulting Group recently organized a workshop to help prepare students for the notoriously difficult job interviews at consulting firms. 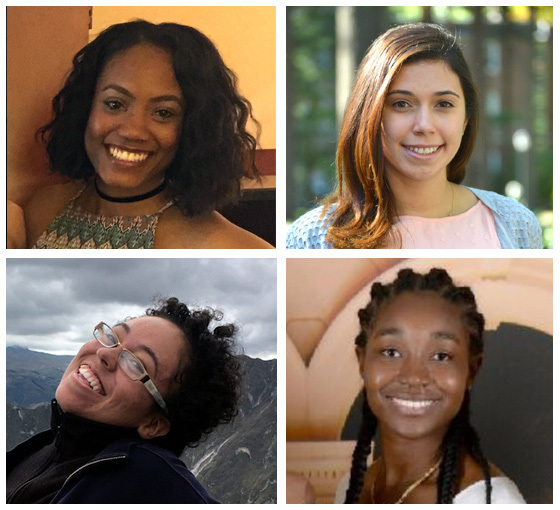 Four recent graduates of Bowdoin have been admitted to prestigious medical schools, where they will fulfill long-held aspirations of becoming physicians. 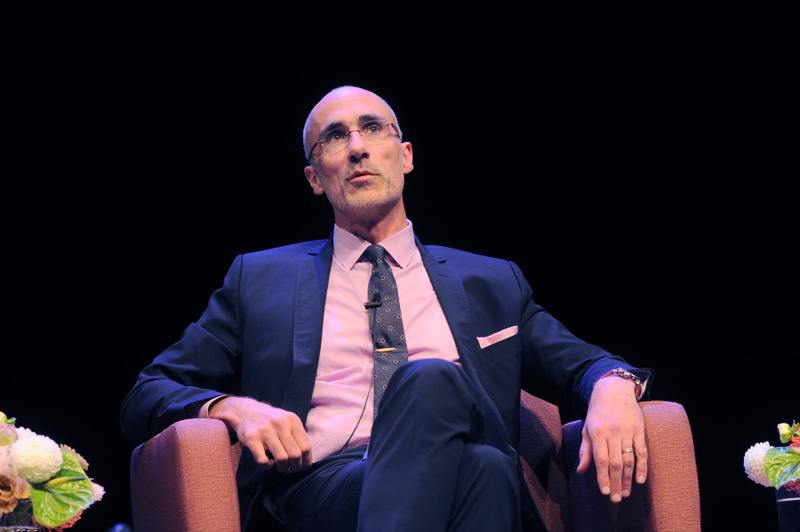 Arthur C. Brooks, a well-known social scientist, economist, public-policy analyst, and columnist, will make two visits to Bowdoin next year during the fall and spring semesters for intellectually invigorating discussions and lectures. Spring is here and the sap has risen, which means it’s maple syrup time again. 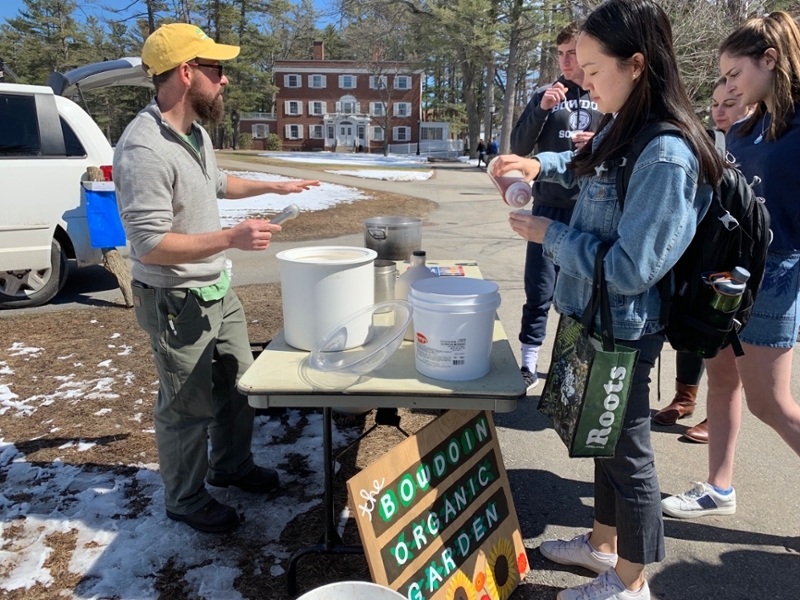 For several years now, Bowdoin has been producing its own syrup, tapped annually from maple trees on campus. The Harry S. Truman Scholarship is the premier graduate fellowship for aspiring public service leaders in the US. 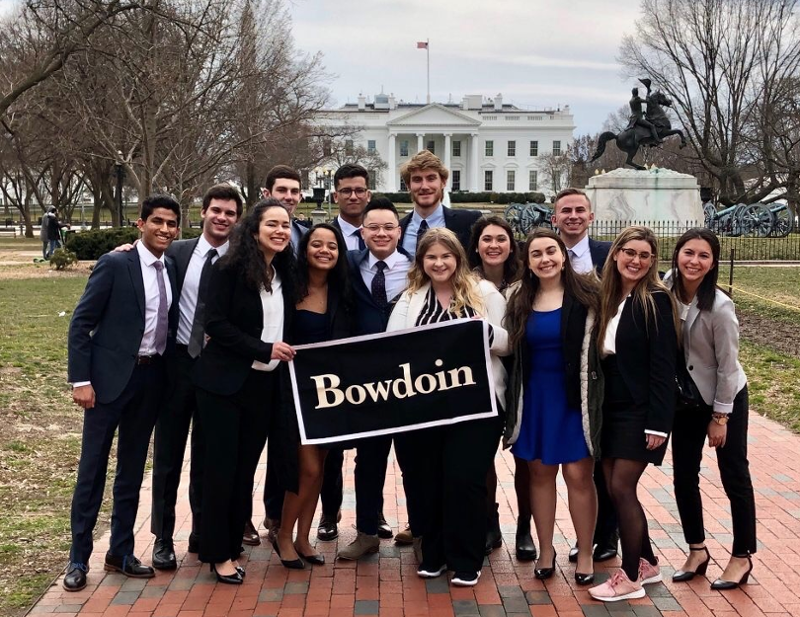 Students headed to Washington, DC, over the spring break on the second Bowdoin Public Service Initiative. The program is designed to provide students with the opportunity to delve into topics around government and public policy work. 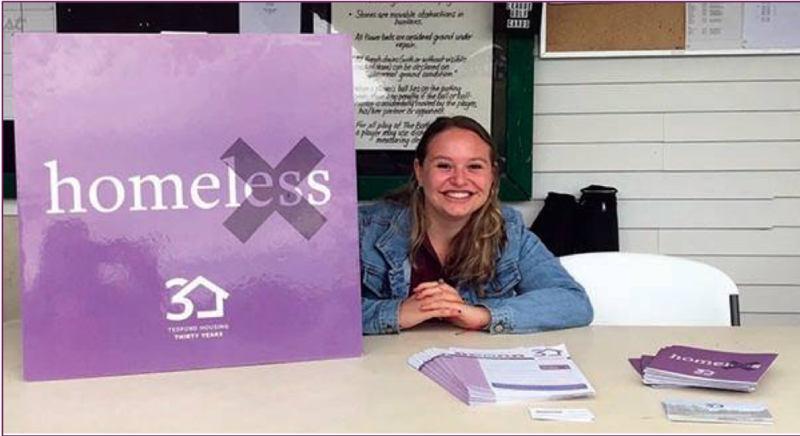 When Annie Rose ’20 received a Maine Community Fellowship from Bowdoin last summer to work for a homeless organization in Brunswick, she was taken aback to learn there were two shelters in this small town—and that even they could not handle the demand for services. 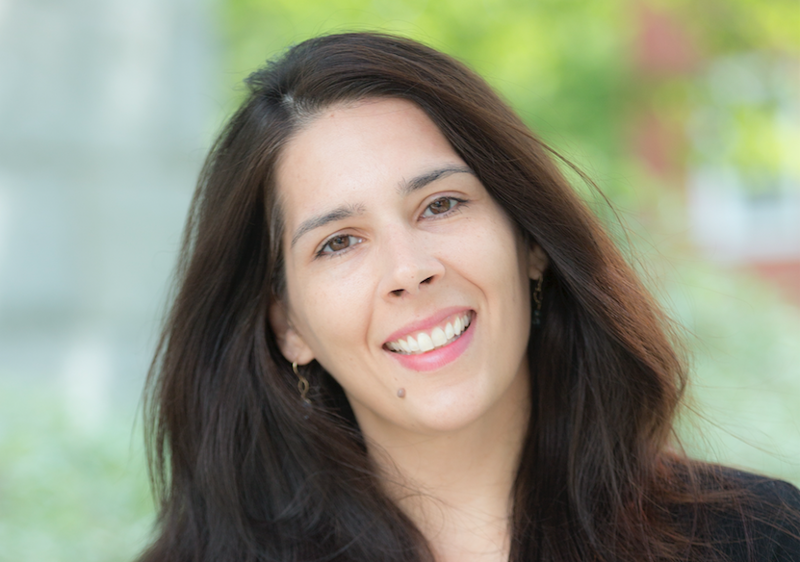 Featuring presentations by specialists in transitional justice, truth commissions, and narratives of political violence, this colloquium will reflect on the challenges of building sustainable peace in post-conflict contexts. You've got 50 million songs in your pocket. Now what? 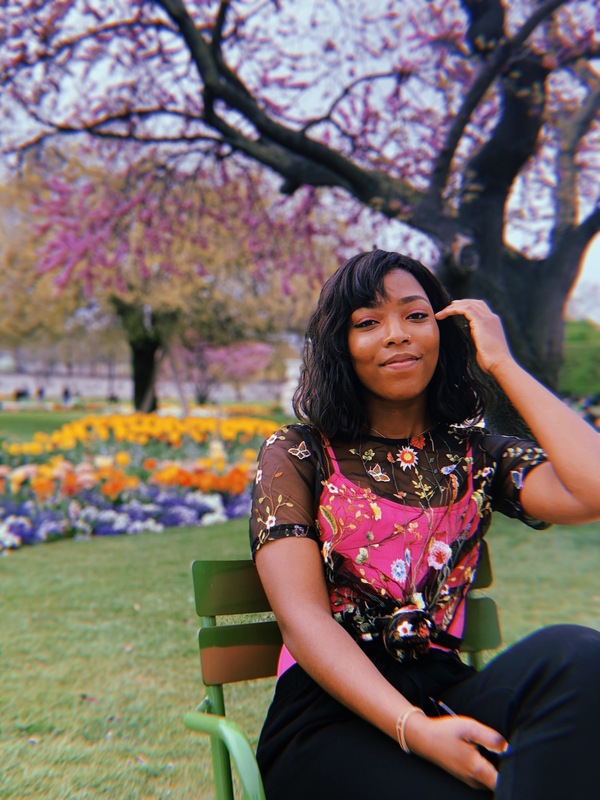 In this data-driven and demo-laden talk we explore how we use all types of music data at Spotify to help us better understand music and improve the music listening experience. 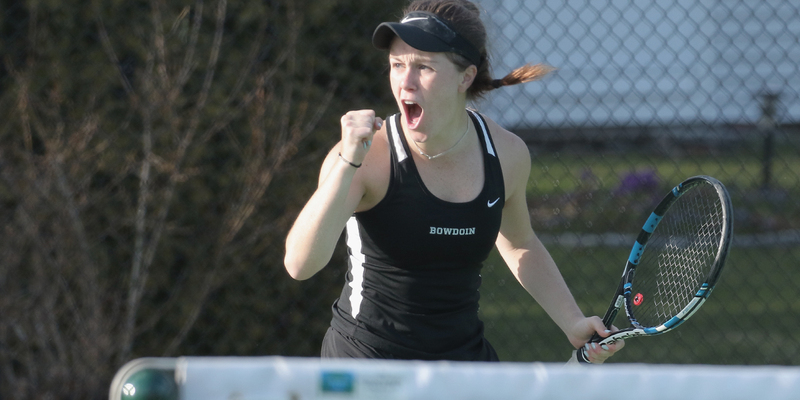 BowdoinOne Day is a time for the entire Bowdoin community to come together and celebrate the very best of Bowdoin. "To lose yourself in generous enthusiasms—"